A water filter is a mandatory requirement because of the pathetic quality of water available today. The various contaminants – both natural and man-made – have made it necessary to filter water before consuming. The market is flooded with different types of water filters, which vary a lot in features and prices. While there are very basic models that are available at very cheap prices, you can also find purifiers with all the latest technological features in high-end models. It is not right to opt for a low-end model just because it's cheaper or buy a very high-end purifier just because you can afford it. You should buy the right model keeping in mind the following few pointers. The filter you choose should be ideal to improve the quality of water reaching your home. You should first get the quality of water checked. Based on the type of contaminants present, you should choose the filter. For example, if the water has organic contaminants in it, then buying a purifier that uses UV technology is a wise choice. If it is high in TDS (Total Dissolved Substances), then go for RO filter. It’s not just a one-time investment. You should figure out things like operating and maintenance costs. Suppose you buy a filter that needs filter replacement every year as compared to one that requires it every two years. The recurring cost of running the first one will be more than the latter. The replacement of filter is dependent on many factors like the filtration rate and the number of purification stages. In case the filter uses a remineralisation cartridge, then the cost further goes up. Other than the replacement of filter and cartridges, you have to take into account the power consumption. It is important to understand the pressure of water in your home. Most of the people go for RO filters these days, which does not work optimally if the pressure is less. If the water supply at your place is high in TDS, then you have no other option than going with RO filter. In case the pressure is also low, then you will have to attach a pump to the filtration unit for it to work optimally. It’s important to consider the family size and the daily water requirement before buying a water filter for home. This is because the filters have specific storage capacity and filtration rates. The storage capacity defines the amount of purified water that is available even in the absence of electricity. The maximum filtration rate is the maximum amount of filtered water that you can get in a single day. It doesn’t really matter much unless you have a really big family where the daily consumption outweighs the maximum filtered quantity. These are some of the important things to look into before finalising any particular water filter for your home. 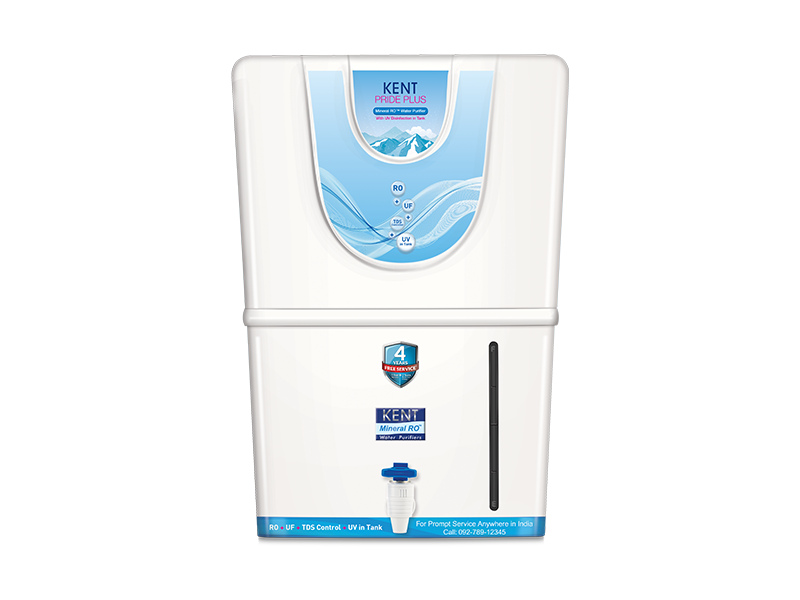 By taking these pointers into consideration, you can buy the best water purifier for your needs.